Each bag is stuffed with 10g flowers, all bags almost 4 ounce. Enough material for many projects! 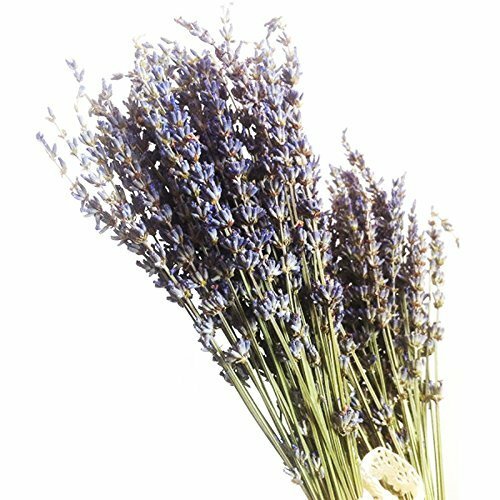 Perfect for potpourris, sachets and wedding decoration; Make floral water, facial toners, soaps, bath bomb, shampoo, lotions, creams,potpourris, sachets and wedding decoration ,and other personal care products. TooGet Technology was founded on August 8,2008, The company has been devoted to designing and supplying high quality products to distributors and customers around the world.In TooGet, mutual development, mutual benefits,only high quality, healthy and eco-friendly raw materials are chosen for manufacture. Our company promises: reasonable prices, short production time and satisfactory after-sales service. All the production processes are under strict quality control to ensure quality stability of our products. If you are interested in any of our products or would like to discuss a custom order, please feel free to contact us. We are looking forward to forming successful business relationships with new clients around the world in the near future. Brand Introduction: NICOLE DIARY is committed to the beauty of women for every service. We use high-quality products, reasonable prices for every beauty of women to create their own image temperament. NICOLE DIARY will meet your need. And support prefect service for you. 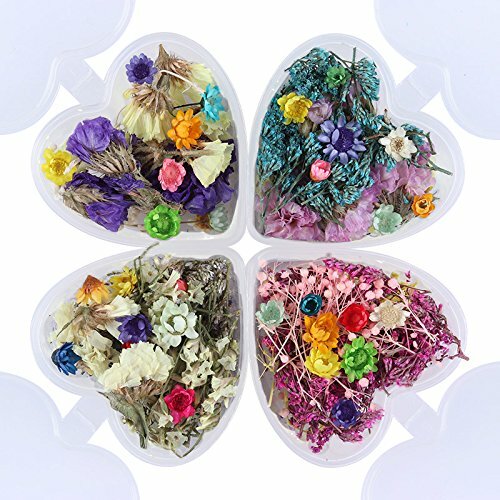 Package Contents: 4 Box Nail Art Dried Flower+4Pc Heart-Shaped Plastic Box Feature: 100% brand new and high quality DIY 3D Nail decoration Make you nails look much more glamorous and stunning NOTE: Item color displayed in photos may be showing slightly different on your computer monitor since monitors are not calibrated same. Thanks for your understanding! We will try our best to serve you. If you have any questions,please feel free to contact us , we will respond in 24 hours. 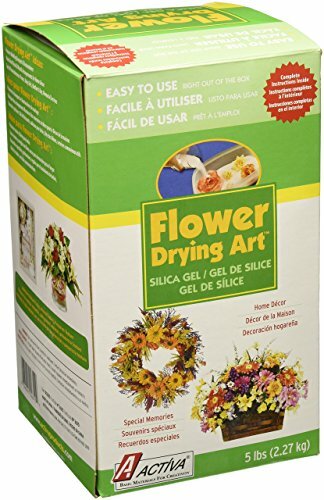 Please note: dry flowers are stained, so not every time they are dyed exactly the same color, color and pictures will have some differences. 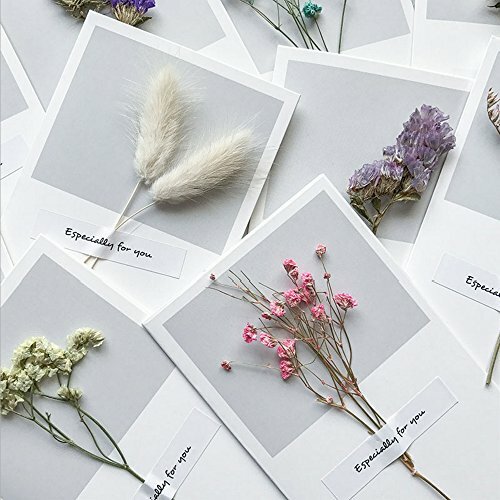 Dried flowers are natural flowers, artificial picking, dyeing. Dehydration. Vacuum packaging. Therefore, please do not put in a damp place, be sure to store in a dry place.If it is improper storage lead to moldy, at your own risk, are irresponsible. Of course, if it is just received the product, found the quality problem, please contact us for the first time. We will handle it for you. 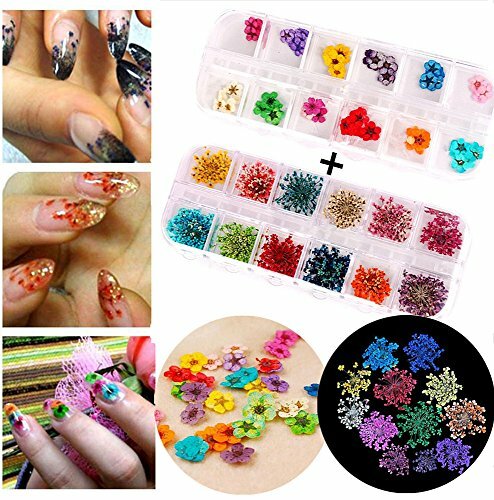 H.S.Code:0603900090 Ideal Purpose:Nail art,wedding flower,craft,gifts,bookmarks or other object you like Feature:DIY to decorate nail; Easily change; Keep everyday flash! Nail Art Usgae:1) Apply top coat over polished nails, lay flower on nail, let dry for a minute then apply top coat to secure onto nail 2) Inset these into acrylic or gel nails, apply a thin layer of clear acrylic or gel over flowers to secure into nail. 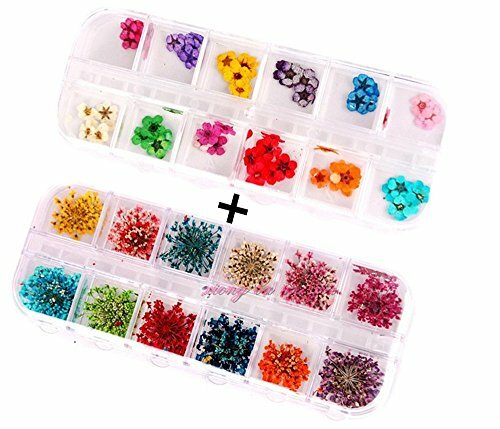 Notice:Measure and cut flowers to desired size before putting on nail, these are dried flowers and will crumble if pressure is put on them. try adding glitter, rhinestones and paints to complete your look! Mix and match with any other nail art for your own designs. 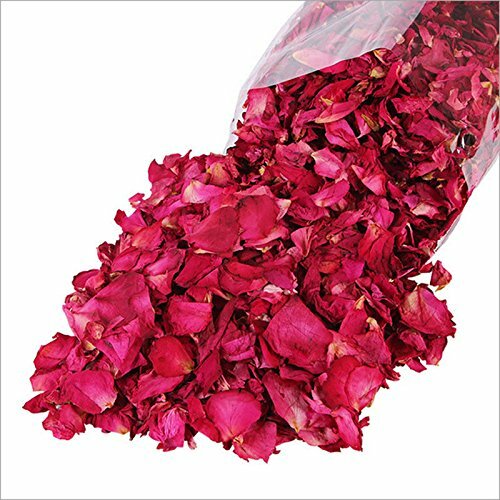 Please note: Dry flowers are stained, so not every time they are dyed exactly the same color, color and pictures will have some differences. 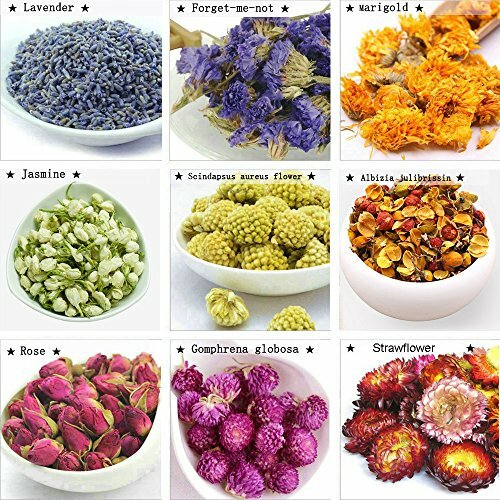 Dried flowers are natural flowers, artificial picking, dyeing. Dehydration. Vacuum packaging. Therefore, please do not put in a damp place, be sure to store in a dry place. If it is improper storage lead to moldy, at your own risk, are irresponsible. Of course, if it is just received the product, found the quality problem, please contact us for the first time. We will handle it for you.